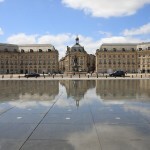 French Courses in Bordeaux, France. France Langue French School. 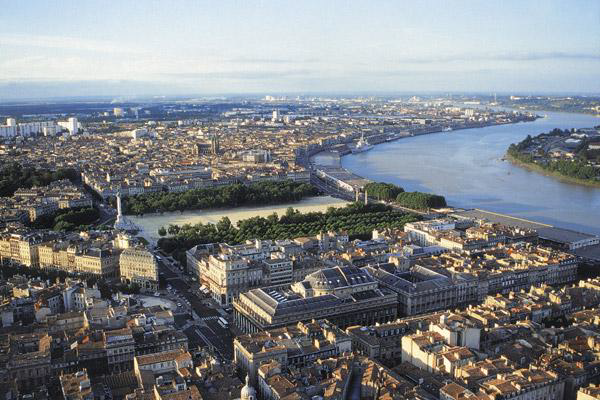 Bordeaux, France’s fourth largest city, is often overlooked as a place to study French. 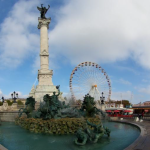 It is considered France’s second most elegant city after Paris and is a virtual architectural museum of 18th century architecture as represented by its broad avenues, public parks and wide boulevards. “Hotels Particuliers” (the large private homes of wealthy shippers and wine merchants) line the streets. 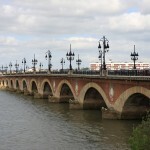 Bordeaux is a pleasant place to walk or to sit at a sidewalk cafe. 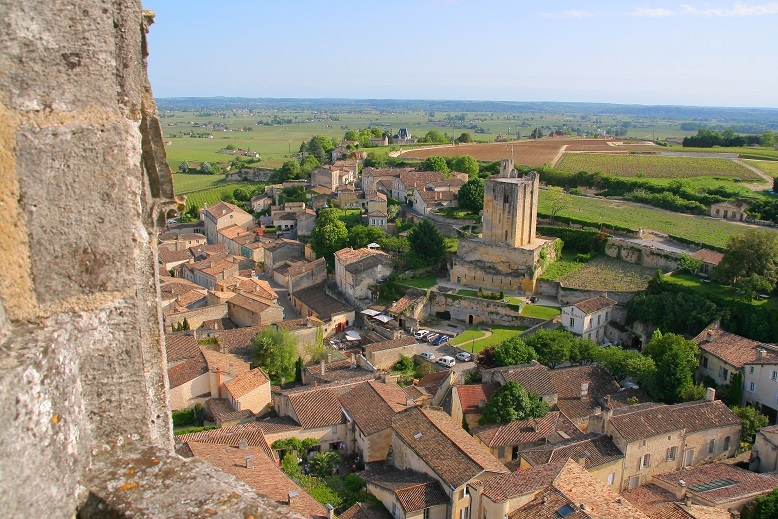 Its geographical position offers many excursions to a variety of places: the famous wine country and its castles (including Toulouse Lautrec’s castle), medieval villages, the Dordogne and Sarlat Valleys, the Atlantic Coast, the Arcachon seaside resort, Biarritz, and more. 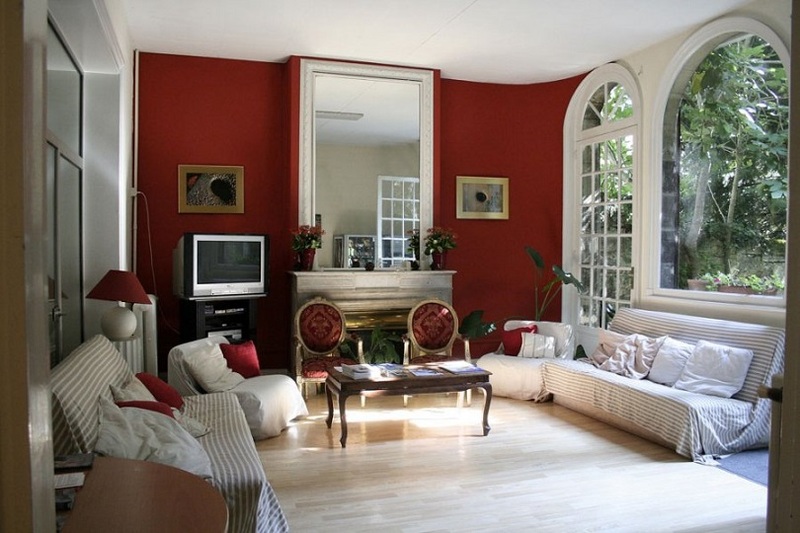 France Langue is an International French Language School located in a beautiful 19th century building located in the heart of Bordeaux. The interior has been recently renovated and redecorated with modern fully equipped classrooms. 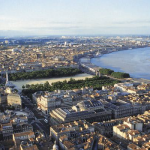 In a very friendly but highly professional atmosphere, France Langue welcomes students from all over the world for intensive full immersion French courses in Bordeaux. 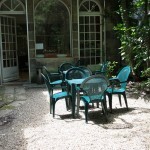 They offer a wide range of French Courses to meet most needs, adapted around each student’s requirements. The French language teaching methods are straight forward, but at the same time flexible and interactive. Essentially all the French language lessons incorporate various aspects of the French language to ensure a good balance between conversation, grammar, reading, listening and writing. Notes: Minimum age: 17. 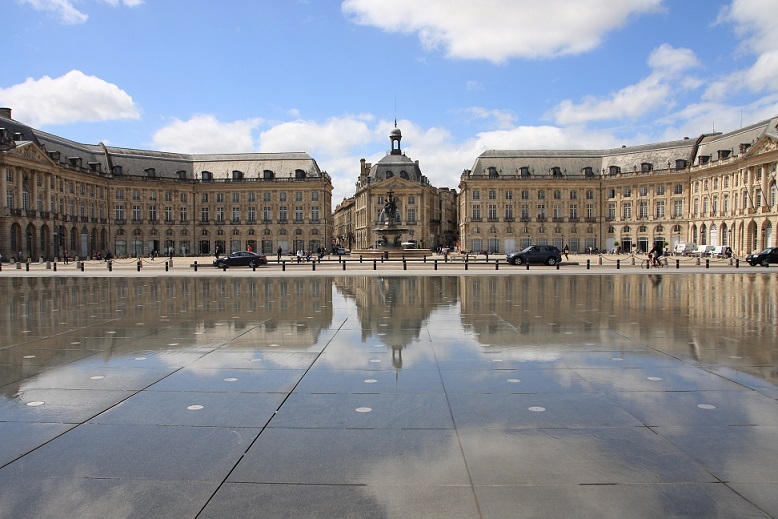 All prices for French Courses listed below include: number of French language lessons as listed, most guided tours of Bordeaux organized by the school (entrance fees to museums are not included), free-access teacher supervised media lab, internet access via school’s PC (max. connection time of 20 minute per day), free unlimited WI-FI access. Books are not included and must be purchased at a local book store. Price: approximately 25 to 48 Euros depending on course chosen and level. 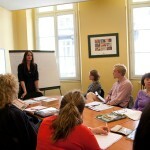 Note: France Langue also offers French Courses in Paris. Programs can be combined between both schools, even after course is already in progress. 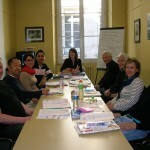 Standard French Courses: 20 French lessons per week (each lesson is 45 minutes long) maximum of 12 students per class. Classes may be held according to the following schedules. Schedules depend on French level, and while every effort will be made to accommodate student’s requests, a specific schedule cannot be guaranteed. Mornings (Monday-Friday from 9:30 AM to 12:45 PM) or afternoons (Monday-Friday from 1:45 PM to 5:00 PM). Intensive French Courses – Standard French Plus 6: 26 French lessons per week (each lesson is 45 minutes long), maximum of 12 students per class.. Course is divided into two sections: 20 French lessons per week of Standard French course (see above) plus 6 specialized weekly lessons in oral and written communication, phonetics, speaking confidence and listening. Schedule: Standard French course mornings (Monday-Friday from 9:30 AM to 12:45 PM) or afternoons (Monday-Friday from 1:45 PM to 5:00 PM), with afternoon workshops (2 o 3 afternoons per week assigned by the school depending on the workshop: Monday, Thursday or Friday from 2:00 PM to 3:30 PM, Tuesday from 1:45 PM to 3:15 PM and 3:30 PM to 5:00 PM and from 1:45 PM to 4:00 PM). Super Intensive French Courses – Standard French Plus 10: 30 French lessons per week (each lesson is 45 minutes long), maximum of 12 students per class.. Course is divided into two sections: 20 French lessons per week of Standard French course (see above) plus 10 specialized weekly lessons targeted to your needs or topics of interest (French Society, news, culture, etc.). Schedule: Standard French course mornings (Monday-Friday from 9:30 AM to 12:45 PM) or afternoons (Monday-Friday from 1:45 PM to 5:00 PM), with afternoon workshops (2 o 3 afternoons per week assigned by the school depending on the workshop: Monday, Thursday or Friday from 2:00 PM to 3:30 PM, Tuesday from 1:45 PM to 3:15 PM and 3:30 PM to 5:00 PM and from 1:45 PM to 4:00 PM). ** Note: If you are interested in a long term course, please look below under "Special French Language Courses" for information on reduced pricing on long term programs! 2019 Starting Dates for all group French courses: Complete beginners must start on the following dates: 14 January / 11 February / 11 March / 15 April / 13 May / 11 June / 1 July / 29 July / 19 August / 9 September / 7 October / 4 November. ALL Other levels may start EVERY MONDAY. Holidays 2019: 1 January, 22 April, 1 May, 8 May, 30 May, 10 June, 15 August, 1 November, 11 November. Classes lost due to Holidays are NOT made up!. The school is also closed from 21 Dec 2019 until 5 Jan 2020. Standard, Intensive and Super Intensive French Courses (20/26 or 30 French lessons per week respectively) offered at reduced long term rates. Each lesson is 45 minutes long, maximum of 12 students per class. See course descriptions above for class schedules. Private French Courses (One-to-One French Lessons): Private French lessons are available at USD 100 per lesson plus USD 100 enrollment fee. (10 lesson per week minimum booking). One-to-one French lessons can start any Monday. Discounts: more than 20 lessons: USD 82 per lesson. French Teachers’ Training Course: 2 week course – 26 lessons per week, specifically designed for Teachers of French as a Foreign Language, includes new French language teaching techniques and interaction with the school’s local French staff. Program also includes activities such as guided city tour and class observations. Advanced level required!. 8-15 participants per group. Timetable: 9.30 to 12.45 with a 15 minute break, Monday to Friday + 2 afternoons from 14.00 to 15.30. 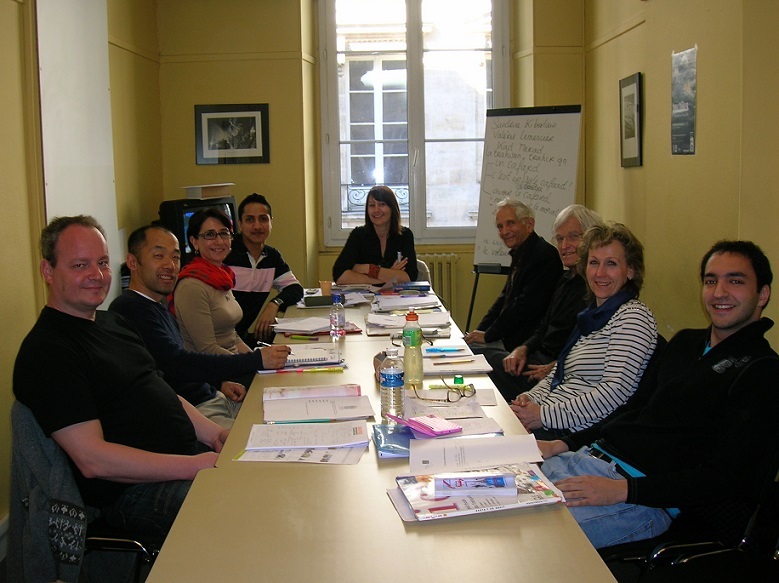 Course description: The course’s primary ambition is to truly distinguish itself from the “classic” university training courses for teaching French as a Foreign Language. The course covers the theoretical aspects that distinguish the different approaches to teaching French as a Foreign Language and identifies the resources available. However, the main emphasis is put on placing you in real situations, having provided you with the necessary tools to prepare customized class activities in small groups. Our objective is certainly to provide you with a wide variety of ready-to-use activities, but it is first and foremost to give you the skills necessary to develop this material in order to achieve complete autonomy in creating modern communicative activities. Thus you will find yourself in the role of student and can pinpoint the real difficulties encountered by your own students. Also as a teacher, seeking to adapt material so that it suits your students’ characteristics (nationality, level, objectives, etc.). This takes place in an atmosphere of reflection and debate that promotes cross-cultural exchange. Our training modules are set up like an itinerary guided by cross-cultural interaction with the aim of developing trainees’ awareness of the filters that define how we perceive others. So, advertising, French songs, films, text messaging language, reality shows, etc. make up the bulk of the materials studied, which, following a tried and tested meta-teaching approach, enable the basic themes of fundamental grammar, phonetics, oral expression, civilization, linguistics applied to the class teaching, global simulation, etc. to be covered. French Teachers’ Training Course Starting dates 2019: 29 July. Price 2019: 2 week course: USD 1,074.00. 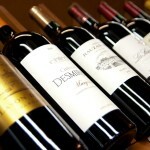 French Language and Bordeaux Wine Course: This one-week course designed specially for students interested in exploring the Bordeaux wine region, combines the Standard French course of 20 French language lessons per week plus 2 wine workshops (includes tasting) and 3 excursions to local wineries and castles. This course is available to students of all French language levels from beginner to advanced. 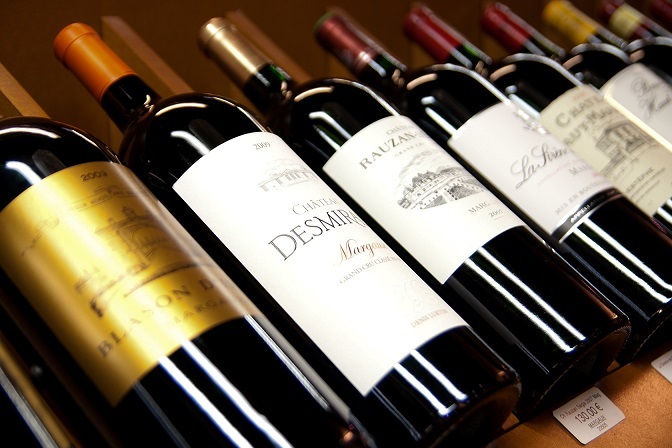 French Language and Bordeaux Wine Course Starting dates 2019: 20 May, 29 July, 16 August. French Language and Gastronomic Discovery: This one-week course designed specially for students interested in exploring the cuisine of the Bordeaux region, combines the Standard French course of 20 French language lessons per week with 4 gastronomic discovery sessions per week (2 hours each). This course is available to students of all French language levels from beginner to advanced. 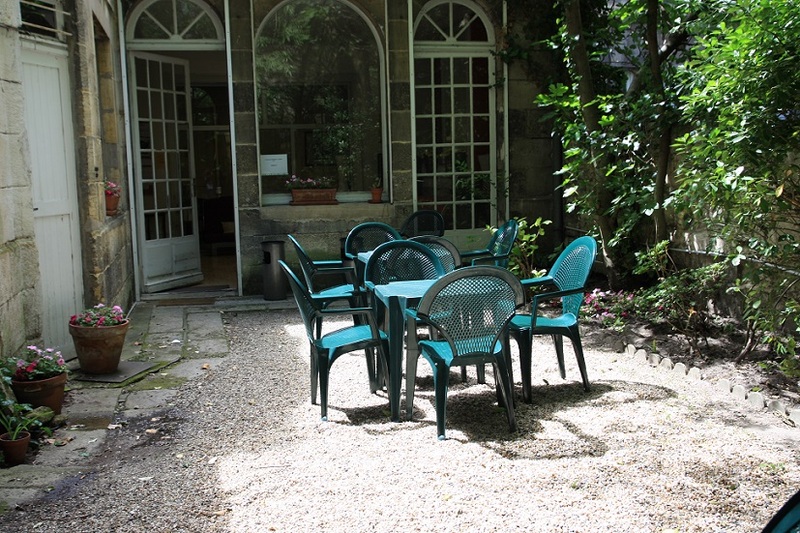 French Language and Cooking Course Starting dates 2019: 11 March, 13 May, 2 September, 7 October. 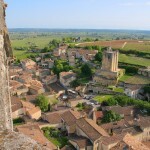 France Langue offers accommodations with selected local host families. Host families of all ages and backgrounds are available, but they all share one thing in common: their hospitality and friendliness. The school rigorously selects and trains each host family and carefully places students taking into consideration their individual preferences whenever possible. Most families are located between 5 and 25 minutes from the school. Student residences and hotels are also available upon request. “Superior” host families are also offered. 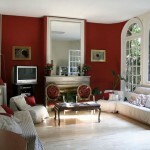 These families offer private bathrooms, special diets or are located in the city center/close to the school. Supplements apply. Please see pricing table below for supplement option pricing. Prices include placement fee charged by the school. High season prices apply from: 2 June to 31 August 2019 and from 22 December 2019 to 4 January 2020. Private bath: Add $ 57 per week. Close to school: Add $38 per week. Special diet: Add $50 to half-board rate. Student Residences – Residences are available offering studios starting at USD 90 per night. Please contact us for details. Airport Transfer: Airport transfers can be arranged upon request at an additional fee of USD 75 each way (USD 63 each way for train station transfers). 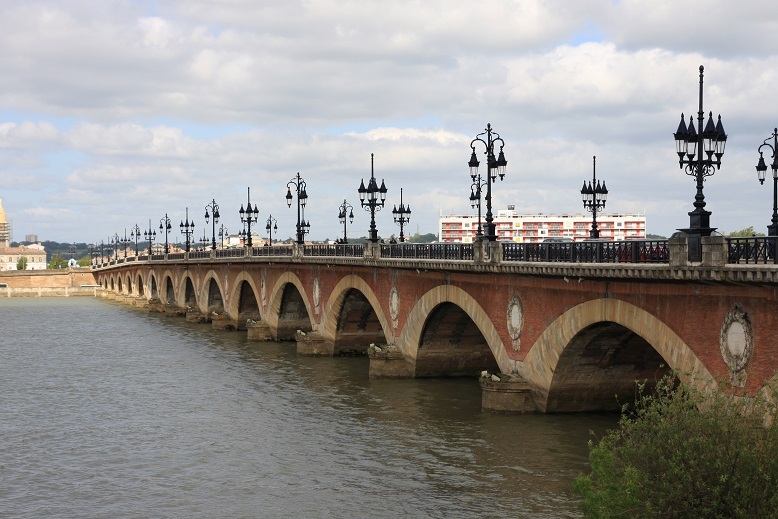 Cultural Program – In addition to their French Courses in Bordeaux, the France Langue school offers a varied cultural program which allows students to experience French culture. 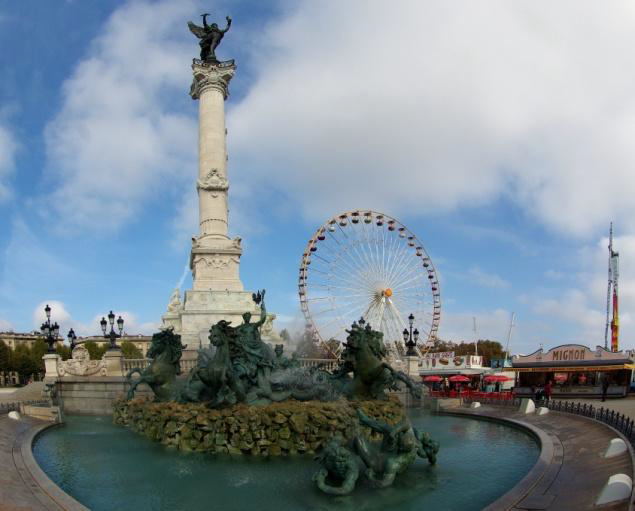 Program varies during the year but it includes activities such as: Sightseeing tour of Bordeaux, guided tours to local museums, vineyard tours, French films, cooking lessons and food tasting, French cheese tasting, lectures and local restaurant visits as an example. Prices vary depending on activities chosen. Fees are reasonable and are payable at the school.